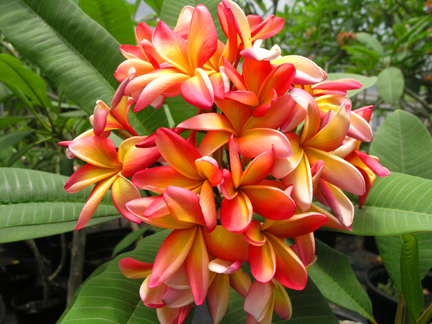 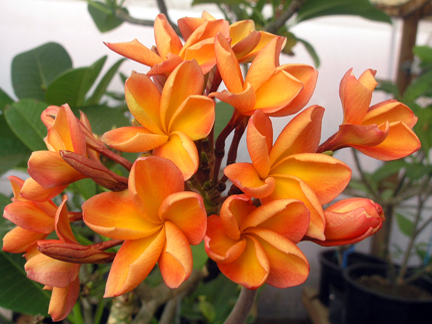 The wonderful variety that is the plumeria of choice for lei makers in Hawaii. 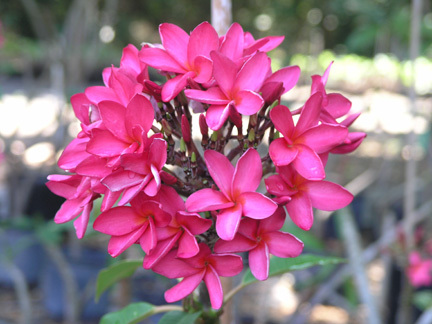 Click on details below for the various sizes available. 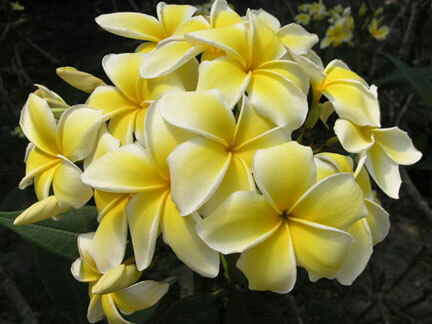 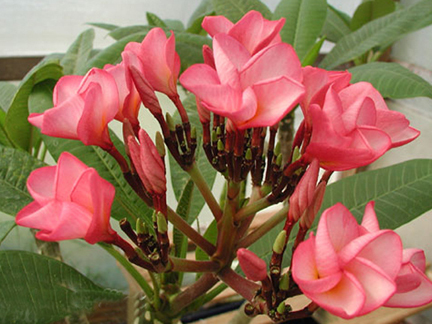 May very well be the best plumeria, period.